There’s something to be said about the fineness of Florentine leather. 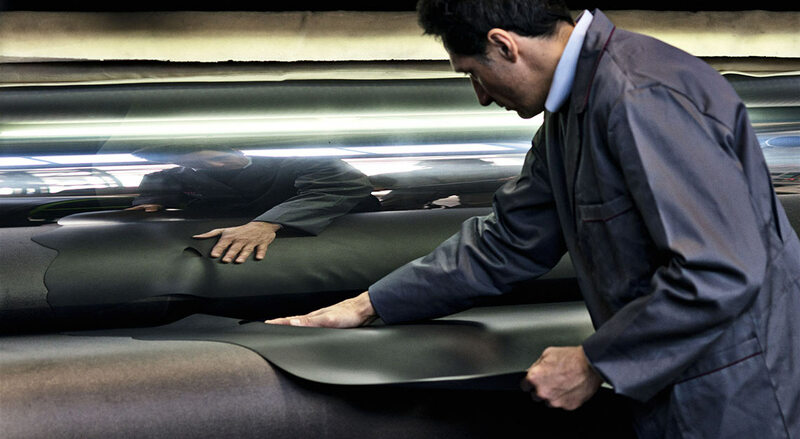 A craft inherited from the ancient Egyptians and mastered over thousands of years, the craftsmen and women here have optimised every process in leather making. 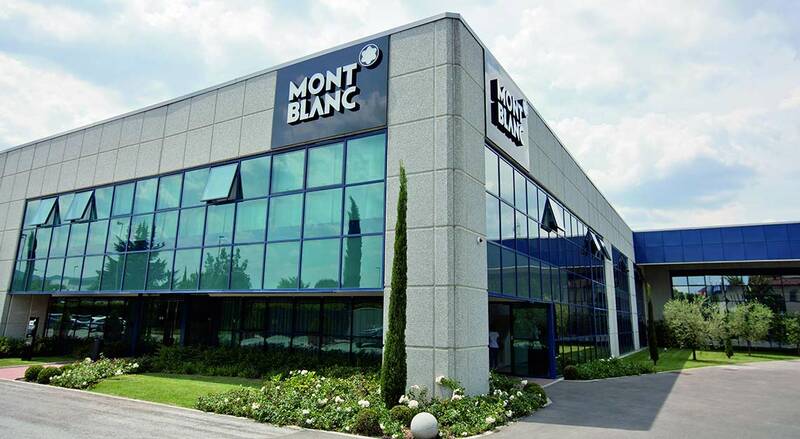 Knowing this, Montblanc made the move to blend its own expertise, accumulated over 80 years in its workshop in Offenbach, Germany, with the skills and talents unique to this beautiful Tuscan city. 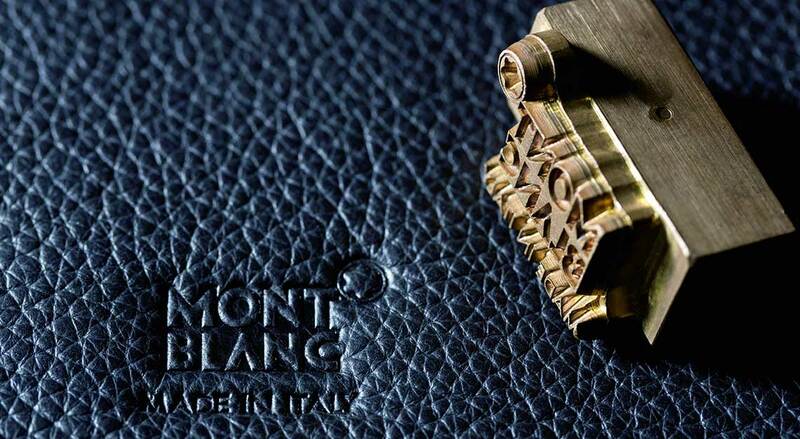 Indeed, Montblanc has been creating its own leather accessories since 1926, and opened its Offenbach manufacture in 1935. Then, the maison made mostly leather items to go with its writing instruments such as pen holders and notebooks. 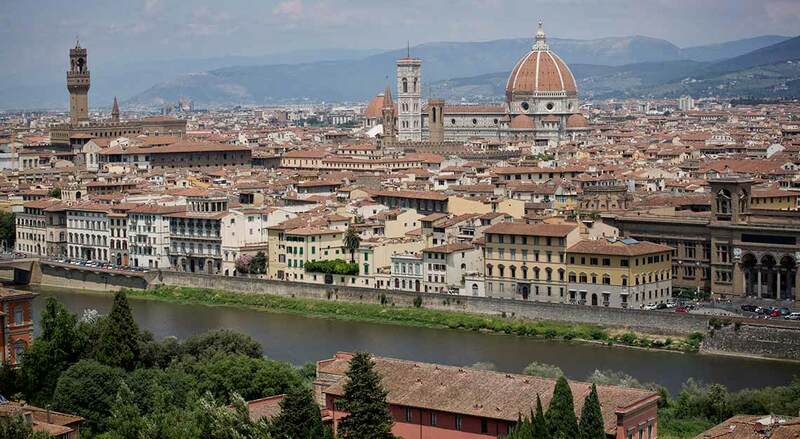 But in 2006, Montblanc set up shop on the outskirts of Florence, in a little town called Scandicci, to see if there was a way for it to combine traditional Italian craftsmanship with state-of-the-art technology and of course timeless design. Following the Richemont group’s direction to evolve Montblanc from a maker of pens to a full luxury maison, this is a necessary move and one that grows the brand from strength to strength. Proximity to Santa Croce allowed its team of artisans to source for the best skins, which in turn allowed them to create beautiful leather accessories and straps transformed from the finest quality leather. Here, every stage of the production process can be overseen from one single location, and an array of cutting-edge equipment ensures that the pieces deliver durability and meet Montblanc’s high quality standards – a little like the 500-hours test applied to all of its watches. 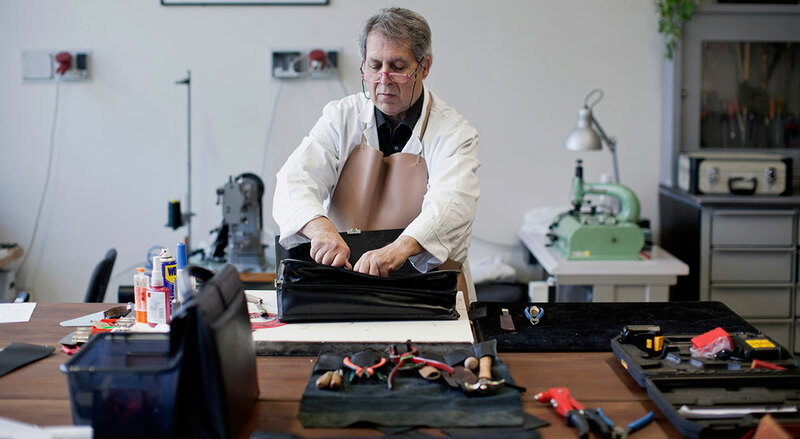 The Pelletteria also offers a unique level of personalisation where the artisans demonstrate their full array of skills, or help customers repair and restore a cherished item. 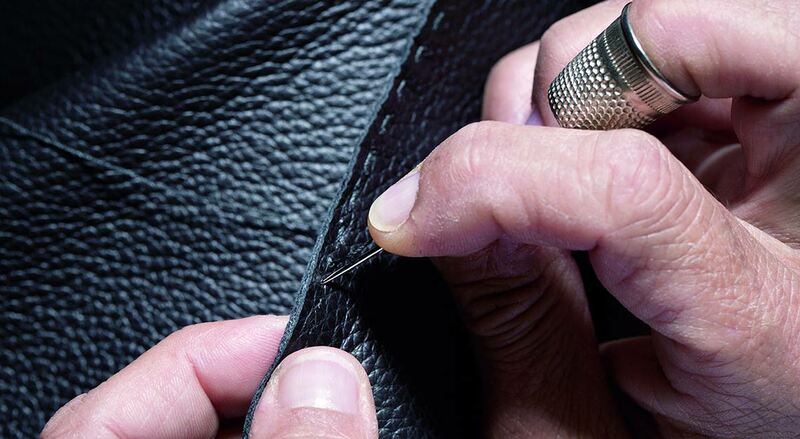 Seeing the beauty of Florentine leather making being brought back to life throughout one’s lifetime is probably the single best reason to invest in good quality leather, and yet at the Montblanc Pelletteria, it’s just all in a day’s work.